In 2009, Dr. Monika worked as an Optometrist for Giant Eagle. When Giant Eagle decided to exit the optical business, Dr. Monika was asked if she wanted to take the over and start her own business. However, after further reflection she saw the greater need and an opportunity, and with help from S&T Bank was able to purchase the business. 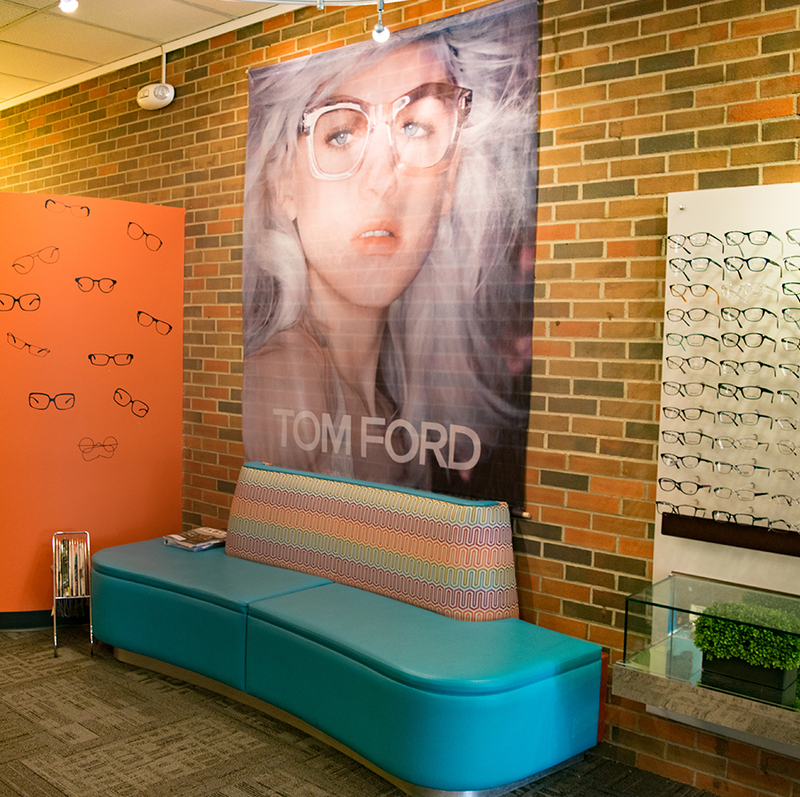 Soon thereafter a second location opened in McMurray, Pa and Eyecandy Optical Center was born. 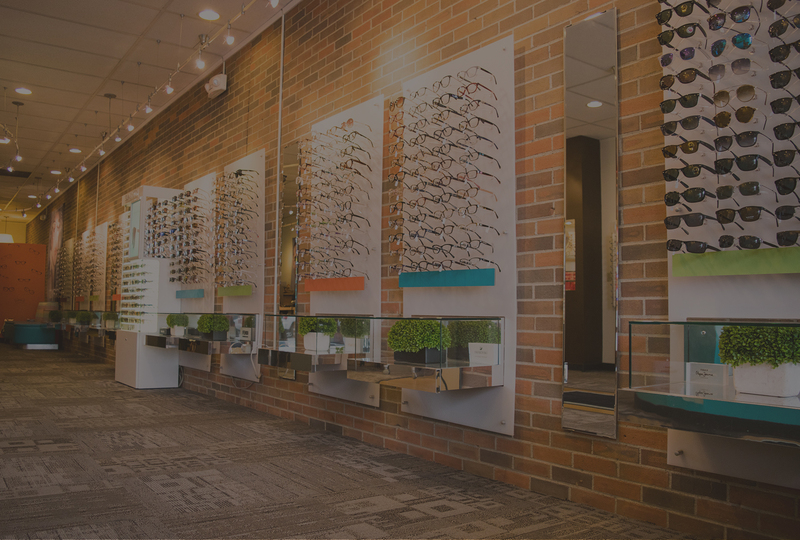 Today, Eyecandy is getting ready to celebrate almost 10 years in business as one of Pittsburgh’s most respected specialty eyeglass, sunglass and optical centers. I am Dr. Monika Marczak, board certified Optometric Physician and a proud owner of EyeCandy Optical Center. I was born in Poland and relocated to Pittsburgh in 1990. I graduated from Saint Vincent College with B.S. in Biology in 1998. I completed my second B.S. 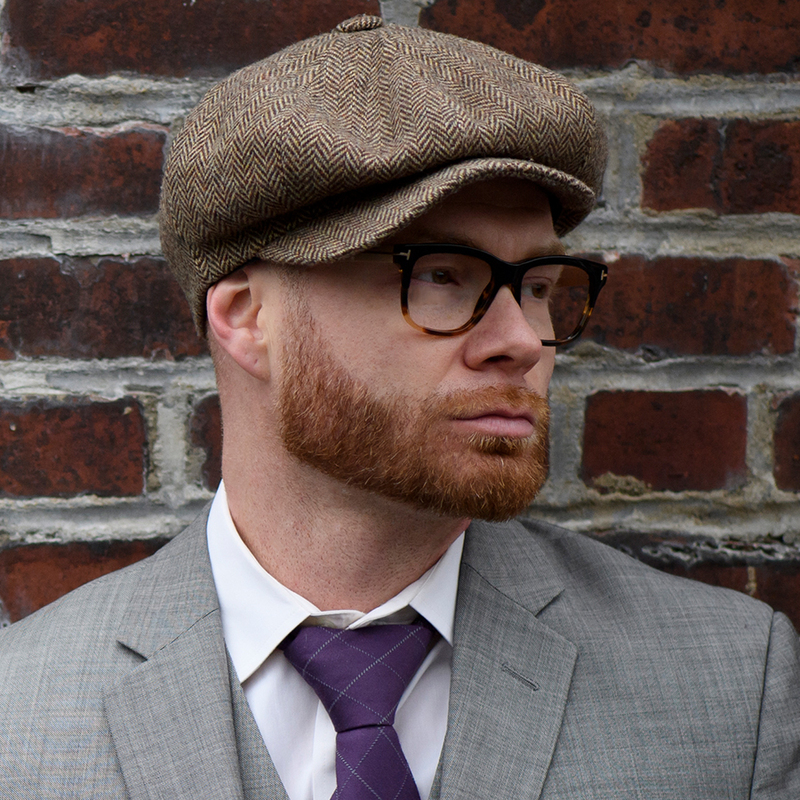 In Visual Science as well as doctorate in optometry from Pennsylvania College of Optometry.